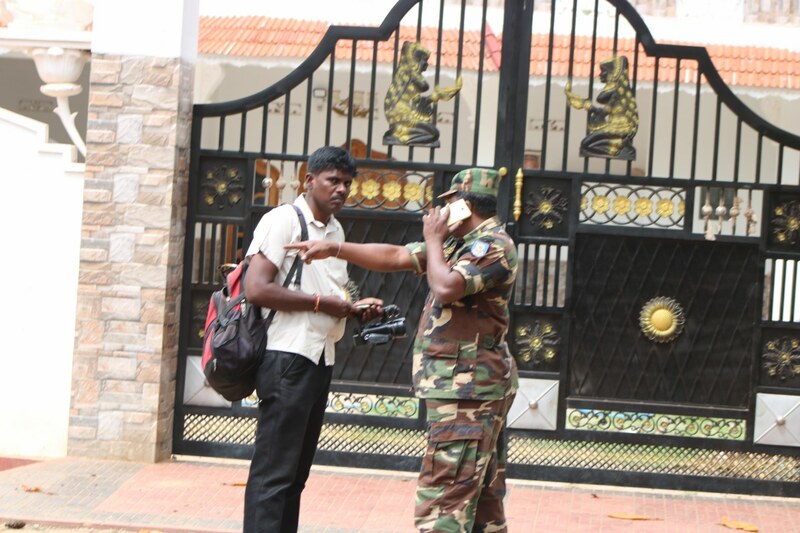 Sri Lankan army soldiers threatened a Tamil journalist in Mullaitivu, who was researching a story on the military's excessive use of water in the area. 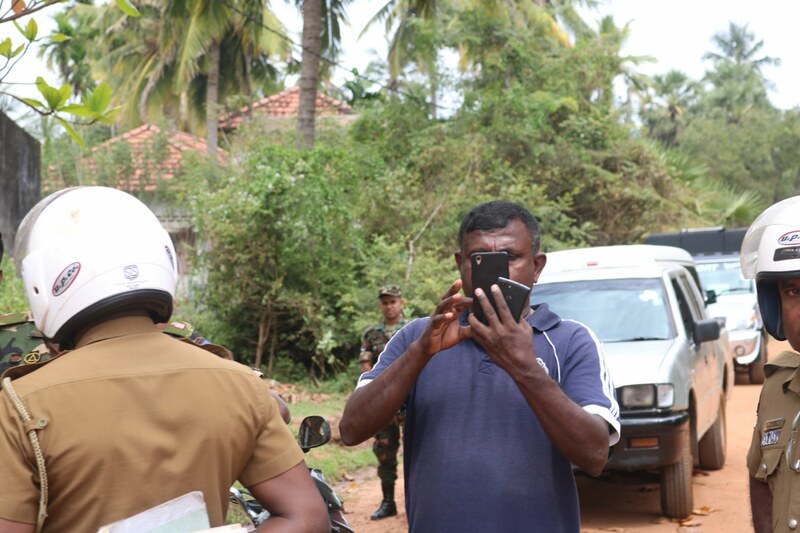 Freelance journalist Selvaraja Sumanthan was photographed and videoed by soldiers, before being warned by a senior army official to halt his work and leave the area. Colleagues who arrived at the scene were also photographed at close range by intelligence officers. Civilians had expressed anger at the military's use of water whilst many remained displaced, without basic facilities.